lechemusic: ¡Christa Vi – Small Way Through (Cosmonaut Grechko Version) lechestyle: Speck SeeThru Satin Macbook Air Case! Christa Vi is a Australian & German singer currently residing in the creative quarters of East London. Her latest track Small Way Through remixed by Cosmonaut Grechko has moved from one music blog to the other like a set of falling domino bricks. Can’t wait for more music by Christa Vi, the debut EP which is set for 2013 feels unfortunately far away. Macs’ have become so common over the last years that their sleek grey scale design might feel somewhat tiring. 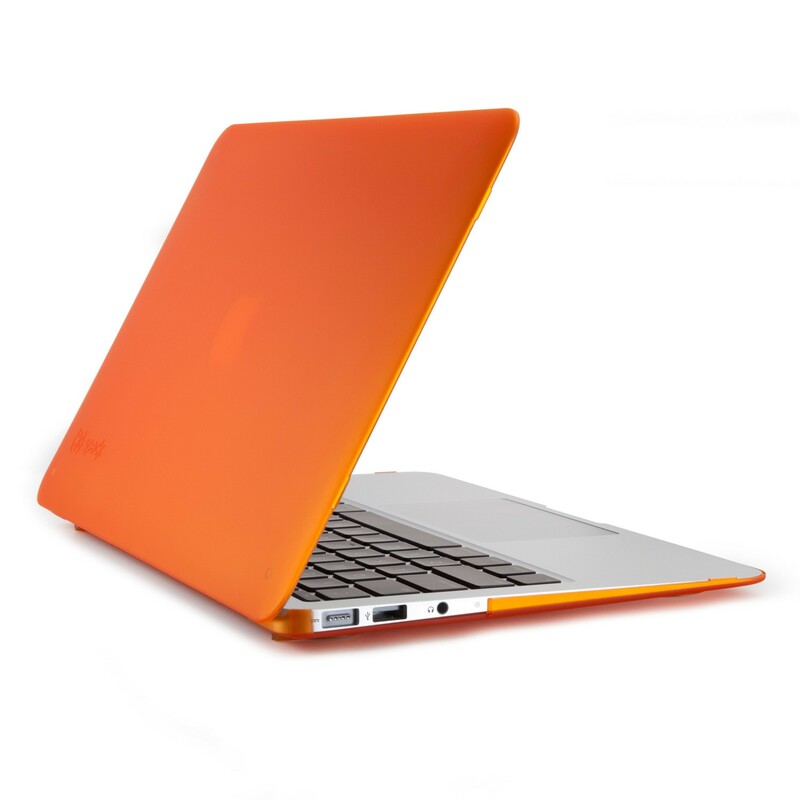 Spice things up with a colorful external shell that will keep your precious Mac safe from scratches. 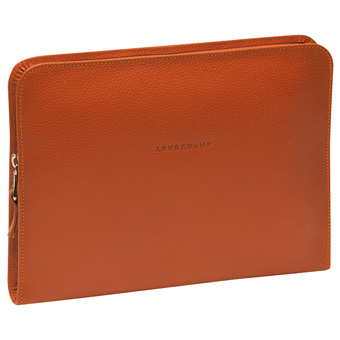 lechemusic: ¡Theme Park – Jamaica (Gigamesh remix) lechestyle: Longchamp Veau Foulonné iPad Case! Gigamesh remix of Theme Park’s latest single Jamaica makes the already catchy pop tune a bit more catchy. The video for the original is pretty cool as well. Longchamp is well known for their popular line of handbags for women. Not equally famous yet, is their men’s range which includes a elegant and modern line of attache-bags, briefcases, and iPad covers, to name a few. lechemusic: ¡Montevideo – Horses (Zimmer remix) lechestyle: John Henric Socks! Tropical disco DJ/Producer Zimmer does his magic on Montevideo’s track Horses. The remix is a bit faster than what we’ve come to expect from Zimmer, with the result of a retro-futuristic boogie. 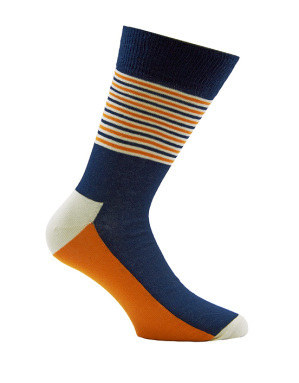 If you want to add color to basically any outfit, a pair of colorful socks might be an overlooked alternative. Select and mix carefully so you’ll get the effect you want. lechemusic: ¡Matan Arkin – Dancer In The Dark lechestyle: John Henric Como weekend bag! Matan Arkin is an Israeli producer who has published his first Ep on influential Dutch label Silhouette Music. The Ep titeled Dancer In The Dark features beats and samples from Björk and Leo Sayer. There’s a free download as well so make good use of your bandwidth and get your copy now. I am going away for the weekend and my poor old weekend bag is in dire need of an upgrade. This one by favorite brand John Henric would do nicely. lechemusic: ¡Prince – Controversy (Mighty Mouse Re-Rdit) lechestyle: Zara neckerchief! Mighty Mouse delivers with his re-edit of Prince’s Controversy, a free download never felt better. Neckerchiefs have always been favored by artists, dandies, and Italian house painters. Personally i feel like neckerchiefs should not be worn together with any other stand-out accessory, otherwise you’ll easily overdo it and end up looking like a cartoon pirate. lechemusic: ¡Chicago ’87 – Last Drink lechestyle: J.Lindeberg Fortyfive Straight Ending Knit! Balearic downtempo disco jam from Chicago ’87 features great sampling and alluring vocals. The Jack Nicholson sample in the beginning adds excellence to the track. Last Drink is available for free download as well so grab it now and start enjoying. J. Lindeberg’s own description of the featured tie is this: “Made from silk, this season trend! A straight ending tie. A great detail to any outfit.” I agree 100 % with everything he says, my personal favorite is this dark green one. lechemusic: ¡RAC – Hollywood feat Penguin Prison lechestyle: Dark Lilac Pochette by John Henric! One of my favorite remixers has produced his first original single called Hollywood. RAC (Remix Artist Collective) has got some help with the vocals from talented guys Penguin Prison. There’s also a free download for this relaxed pop song. Spring in Helsinki has brought a trend of styled and colored handkerchiefs worn with suits and jackets. Suddenly all my jackets feel naked without a nice touch of added colour. The strong purple one by John Henric is a personal favourite. DARK LILAC POCHETTE John Henric.